Looking for great Bible studies for women for spiritual growth so that you can grow closer to God? I have two women’s Bible studies that I recommend, and they are great resources for anyone who wants a personal relationship with Jesus (or who just wants to grow closer to God)! 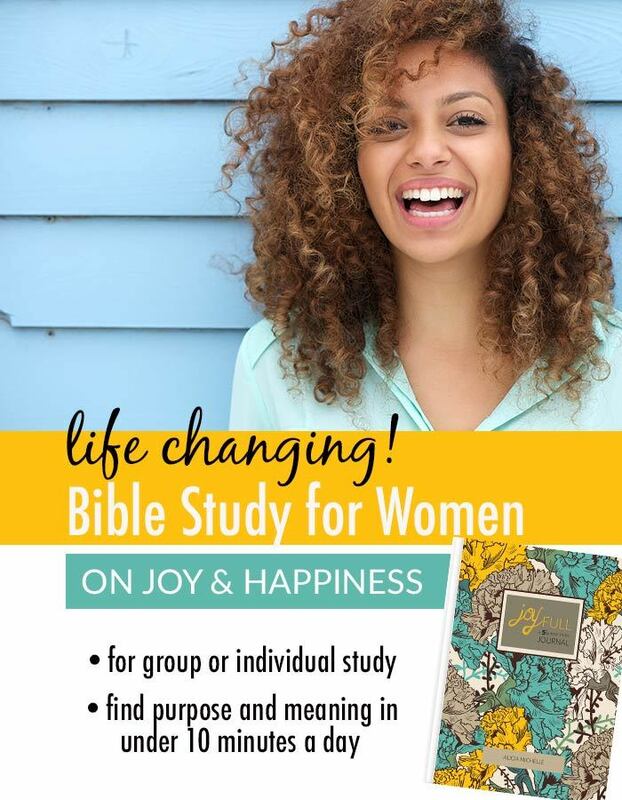 Whether you’re looking for an awesome women’s Bible study for yourself as part of your daily quiet time or you’re looking a women’s Bible study to enjoy with other Christian women, here are my favorite Bible studies for women that can dramatically change your life! When it comes to women’s Bible study and growing closer to God, can I be candid with you about something? I firmly believe that God has a great purpose for women’s devotionals and any Bible studies for women that we may participate in. Being in God’s word is always a great thing! But here’s my challenge to you: Do you know how to study God’s word for yourself? Do you know how to read the Bible, understand what it says, and apply its truths–on your own? I meet so many women who have done one women’s Bible study after another, but who have no idea how to pick up the Bible and have a daily, powerful encounter with God without someone guiding them through the experience (as in a traditional Bible study for women). As believers, we aren’t taught this most valuable spiritual life skill–how to read, apply and understand the Bible itself. And oh, how this hinders and limits our spiritual growth! Does that describe you? If so, I want to help you learn this incredibly important skill. 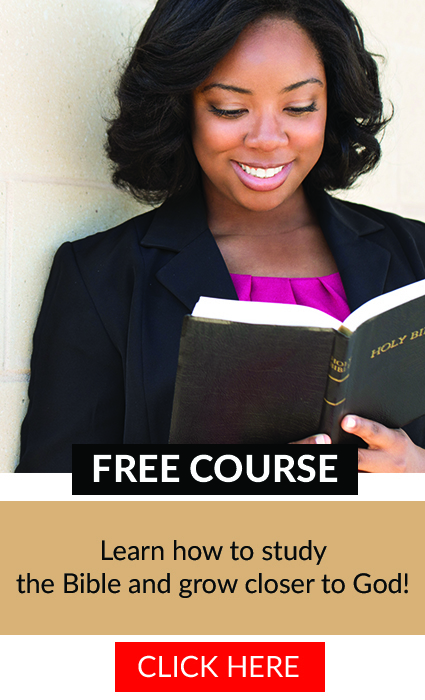 Let me teach you (with this FREE 3-session video course) how to study the Bible on your own using an easy Bible study method called the 5Rs Bible Study Method. With this simple Bible study method you can understand and apply any scripture to your life. I’ll teach you how you can have a powerful quiet time with God–in under 10 minutes a day!–with this easy Bible study method. 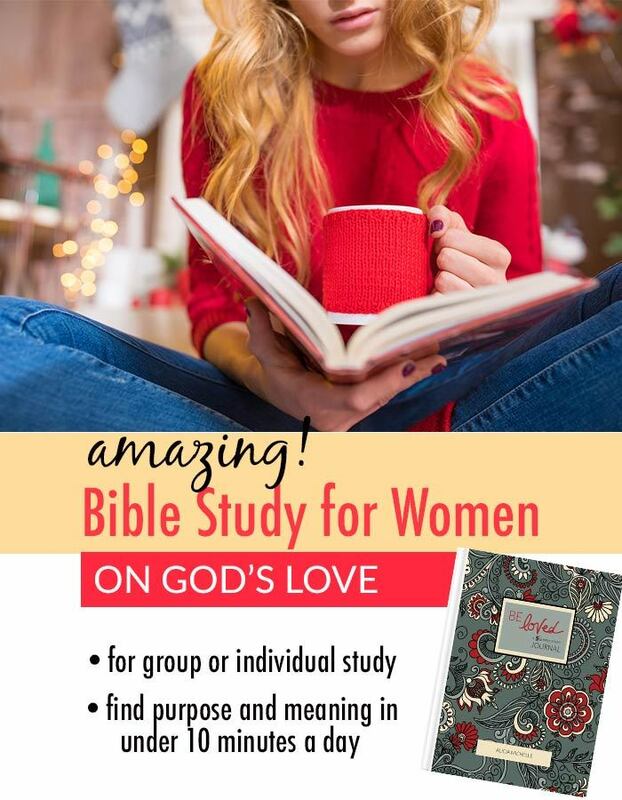 No need to wait to find the “perfect” women’s Bible study! Learn how to grow closer to God everyday on your own! Before you sign up for another Bible study for women, I encourage you to go through this course and learn how to read, understand, analyze and apply Bible verses to your life. Many women have shared that they love the 5Rs, but that they want practical, hands-on resources that would guide them through their 5Rs. Have trouble finding Bible verses to study? Want a tangible resource (so that you can so Bible studies for women as a group)? Want additional questions and journaling prompts to help understand Bible verses even more deeply? I understand! I want to make it as easy as possible for you to do Bible studies for women (whether by yourself or with other Christian women). That’s why I created the 5Rs Bible Study™ Journals. 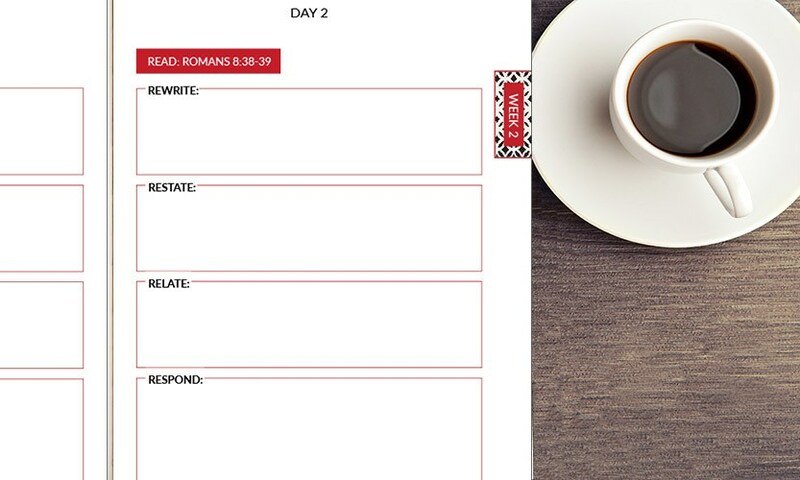 The 5Rs Bible Study™ Journals are full-color Bible study journals with a scripture verse (and the 5Rs Bible Study Method) outlined for each day, making daily Bible study for women extremely simple and plug-and-play. Choose from several Bible study topics, including a Bible study on joy (Joy Full 5Rs Bible Study™ Journal) and a Bible study on love (Be Loved 5Rs Bible Study™ Journal). These amazing Bible studies for women really are the life-changing Bible studies that you’re looking for! I’m so excited for you to use them and for you to see God’s word come alive in your life! How Do These Bible Studies for Women Work? Re-discover God’s great love for you (or finally find true joy) as you answer several thought-provoking questions in the “Reflect” section that make the truths come alive! 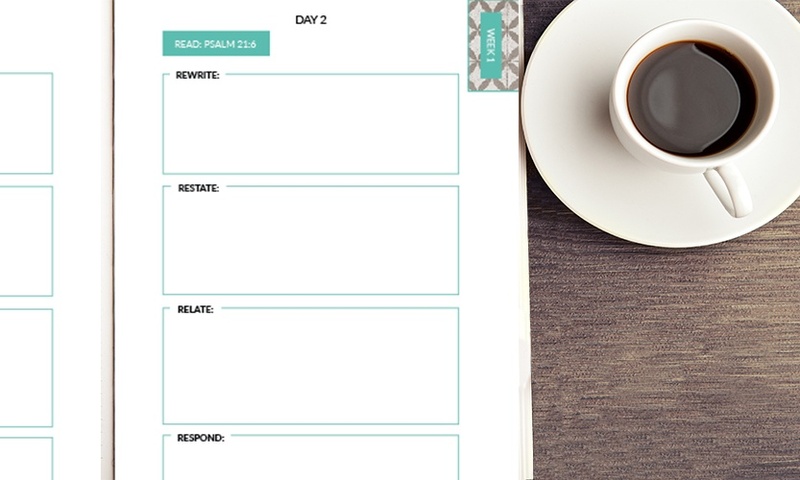 And because the 30 verses in the 5Rs Bible Study Journals study are grouped by subtopic–one subtopic for each of the six weeks of the Bible study–it’s easy for the Bible learning to build day after day. The simplicity of the 5Rs is one reason why these are one of my favorite Bible studies for women! 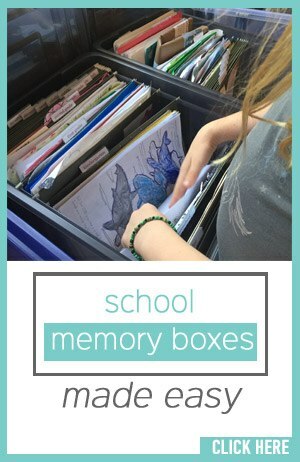 They’re easy to use, great for building a Bible study habit, and they will actually teach you HOW to understand Bible verses and apply them to your life! My favorite part about using the 5Rs Bible Study™ resources is that they require us just to focus on the word of God! We can take one verse at a time, examine it deeply and have God speak directly to us about it. This is how we were meant to understand and apply the Bible–allowing the Holy Spirit to convict, encourage and teach us as his uniquely beautiful daughters! 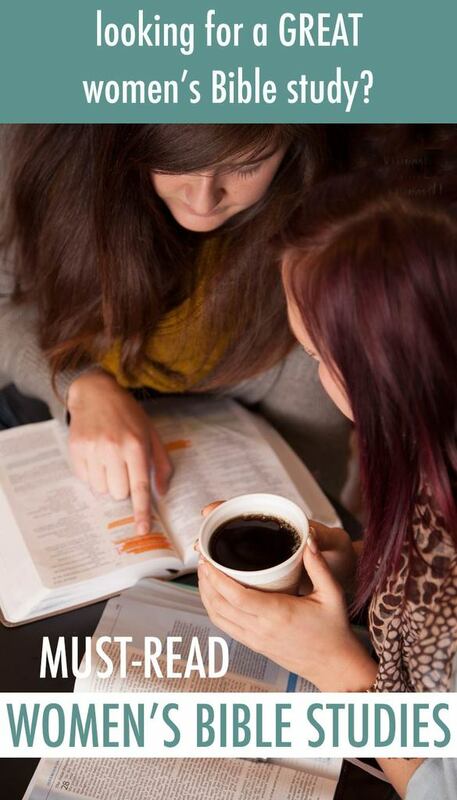 Wouldn’t this be a great way to do Bible study together for women? How awesome would it be if we could train up an entire group of women who knew how to study the Bible for themselves and didn’t need to rely on another spiritual leader’s insights in order to grow? I highly encourage you to check out the 5Rs Bible Study™ Journals here. Want to teach the women in your church how to really understand and apply God’s word to their lives? Why not go through one of the 5Rs Bible Study Journals together? 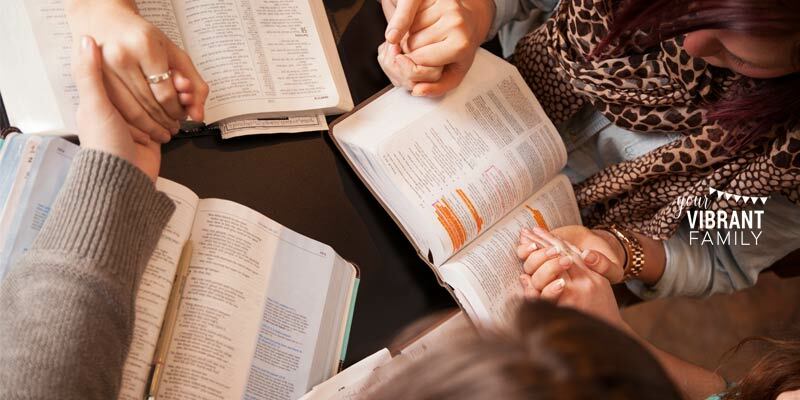 Have each woman read and complete the devotional and daily 5Rs Bible Study assignments for the week; and then meet once a week together to discuss the topic in detail by using the questions and additional Bible verses in the “Reflect” section. Which Is Better: the Digital or Pre-Printed 5Rs Bible Study™ Journals? Learn more about group licensing for the 5Rs Bible Study Journals here. No matter which of these excellent Bible studies for women you choose, I pray that you are immensely blessed as you learn more about God! 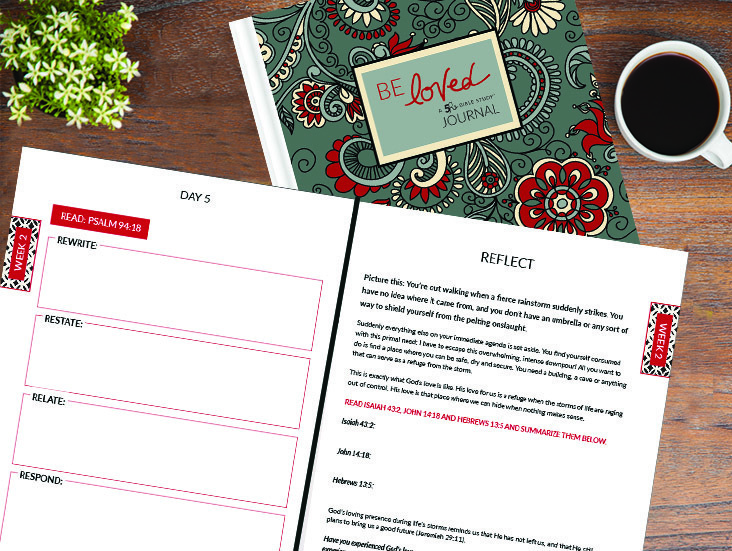 And I hope you have a chance to check out the 5Rs Bible Study Journals for yourself! 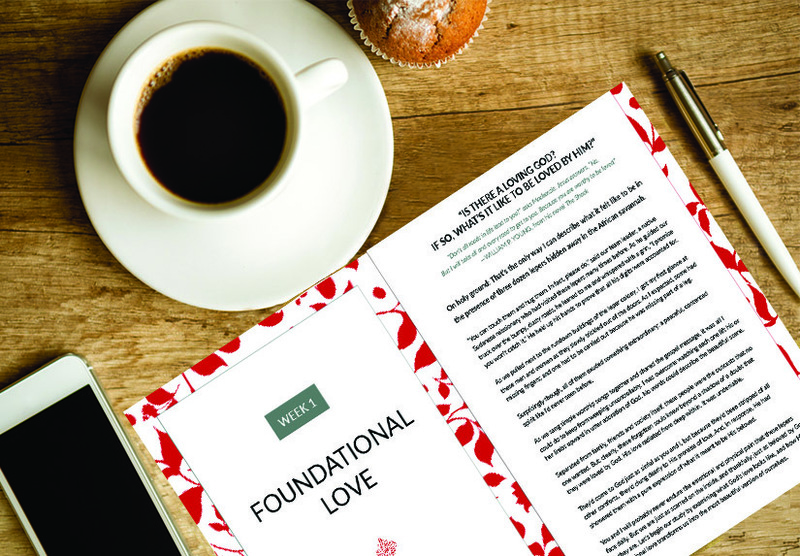 I really think you’ll love the simple-yet-powerful format that’s perfect for women’s Bible study and for growing closer to God!